Editor's note: Girl Scouts has already surpassed their $100,000 goal! They are still taking donations, though the site has had some problems, so try back in a few minutes if you can't click through to donate. Today, Girl Scouts of Western Washington said that it has returned a much-needed donation of $100,000 because the donor, after hearing about the national organization’s policy of welcoming transgender girls, asked for the money back unless the local chapter agreed the cash wouldn’t serve transgender girls.It appears that for one major Girl Scouts donor, the term “no strings attached” didn’t count when it came to serving transgender girls. The local chapter — one of 112 independent Girl Scout councils across the country ― announced it would aim to make up for the much-needed lost money with the launch of a grassroots fundraising campaign called "For Every Girl." "It was really a pretty straightforward response. Girl Scouts is an inclusive organization, has always been an inclusive organization. With that restriction, there was no question about returning the money. I would not put us in a postition where we had to potentially turn a girl away," said Megan Ferland, Girl Scouts of Western Washington CEO, in an interview Monday. The council will not release the name of the donor who initially gave the $100,000 because of privacy rules, said Stefanie Ellis, public relations director for Girl Scouts of Western Washington. 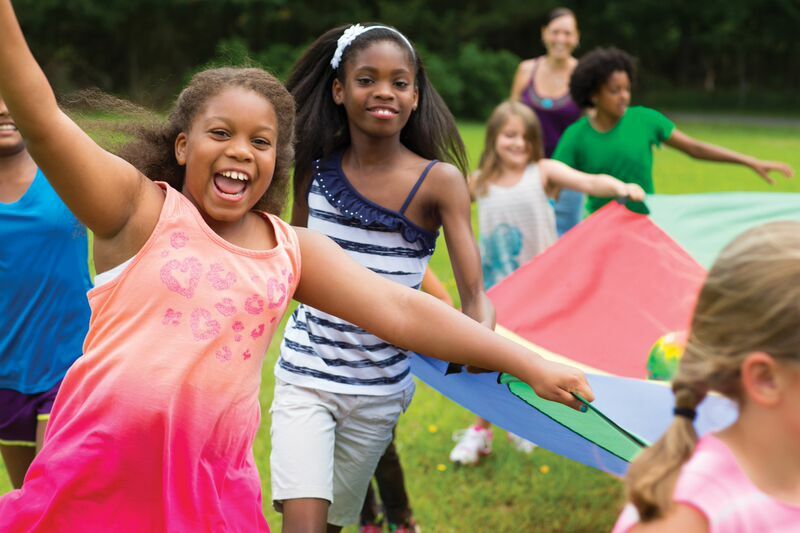 Each year, Girl Scouts of Western Washington, which serves kindergartners through 12-graders, raises more than $350,000 to ensure that every girl who needs financial assistance (more than 1,700 girls) receives it and is able to participate in local programming, according to the local council. This May, Girl Scouts made national headlines over its long-standing inclusion policy when the American Family Association launched a petition asking the national organization to restrict its membership to “biological girls.” The petition eventually drew more than 40,000 signers and propelled the scouting group to reiterate its position of inclusivity. "What we try and do is find places and opportunities for our kids to feel like they belong and they’re accepted. Our opportunities give girls truly life-changing experiences in a way that helps them be who they are and be who they want be,” Ferland said. The campaign to make up the money launches publicly Tuesday morning (prior donors and staff could contribute early to launch the fundraising) and will run 30 days. Already by 10 a.m., donations had surpassed the $100,000 mark, according to Girl Scouts of Western Washington. Ferland said the campaign would keep going and the council would raise as much as it could. "If we raise even more money, we can serve more girls," she said. “We understand that this is a polarizing issue, and not everyone will agree. I wanted to let you know, as our volunteers, what to expect over the coming weeks and months,” Ferland wrote to the council's volunteers. This story was updated June 30, 2015.